So excited to have our Belgian friend Ama here today sharing her cat pillow template. 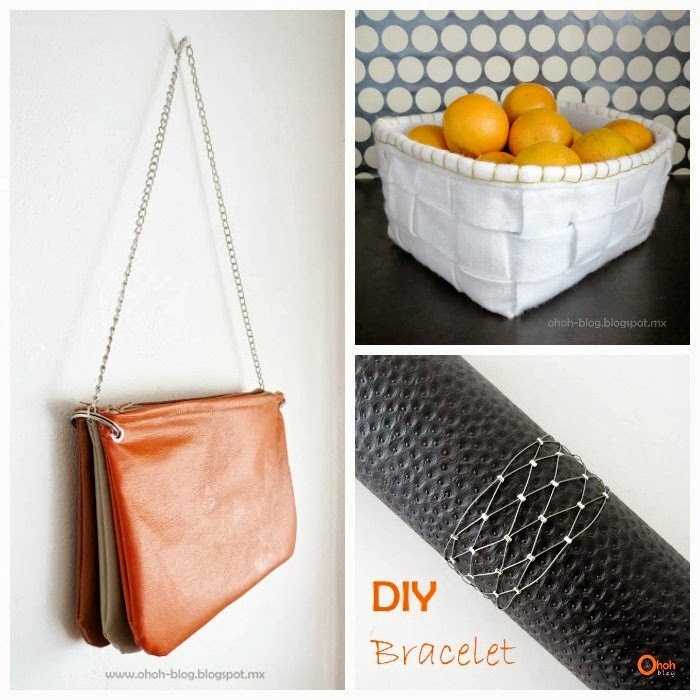 Ama has a gorgeous blog called OhOh Blog filled with many projects and beautiful photos! 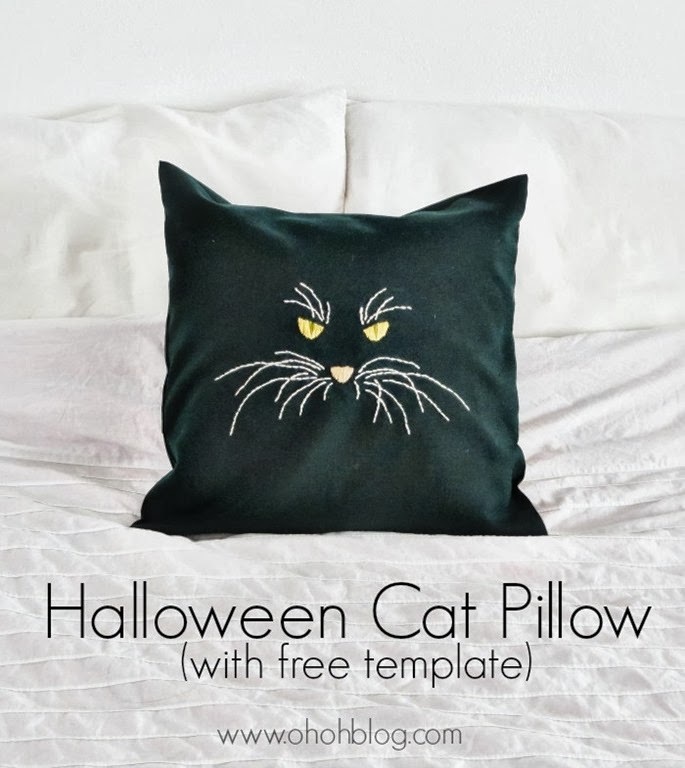 You can grab black fabric and turn your cat into a throw pillow with this 10-minute throw pillow cover tutorial in no time! Are you a cat lover? Pick your favorite color and leave it up all year round! HUGE thank you for Ama for sharing her creativity with us! Oh that cat pillow is so adorable!!! What a WONDERFUL post:) your blog Is SO inspiring and Im now following on pinterest.